It is highly aesthetic: beautiful natural look due to colour match. It has high bond Strength: Considerably stronger attachment to tooth material due to bonding mechanism. It is healthier for gums : glazed ceramic surface provides less depository area for plaque accumulation which isn’t an irritating factor for gum. It is highly resistance to abrasion and wear and abrasion compared to composite. Damaged, stained, misshapen or misplaced teeth can affect our smile and stop us from smiling freely or confidently. A smile is worth thousand words. It’s a memorable picture of us for people around. It’s a gift which doesn’t cost but is priceless when we donate it to our loved ones. An attractive smile can not only increase our confidence, but also improves our relationships, our job opportunities and happier image of ourselves. At Muswell Hill Smile we utilise the latest advancements in technologies and materials in cosmetic dentistry. Our cosmetic dentists working together with multi award winning laboratory “Knight Dental Design” can offer you great smile you always desired. They will craft a plan to maximize your smile’s potential and you will be offered a variety of treatment plans tailored to your need to choose from. Your Smile, Says it all, Keep Smiling !!! The great smile is not only made of nice, long white teeth but the amount and level of gum tissue we show when we grin. 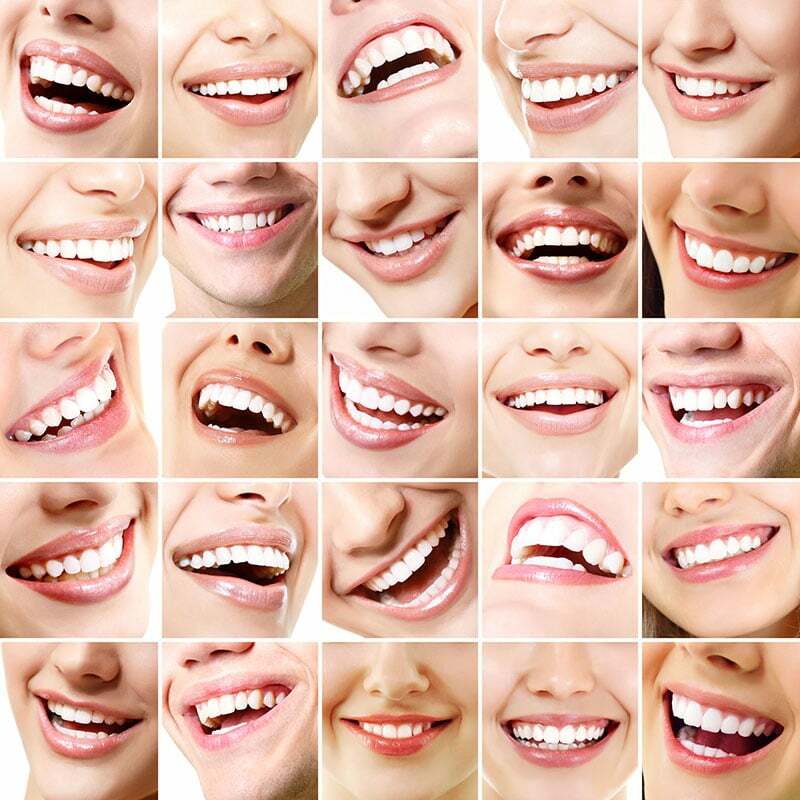 Are your gums too long, uneven and make your teeth look short, asymmetrical or disharmonic when you smile? Is there too much pink showing when you smile? Excessive or uneven pink gum tissue can cover the teeth and hide your beautiful smile. Dr Amenien can correct gummy smiles and irregularities in gum level with minimally invasive Electro surgery or LASER gum recontouring also sometimes called gingiva reshaping or a LASER GUM LIFT. It is a quick but precise procedure under simple local anaesthetics to remove excess gum tissue and sculpt the gum line to reveal the real length or longer teeth. This creates a brighter, more even, more attractive smile. Correction of gum is not only a cosmetic treatment but also necessary in some cases with f gum issues to treat deep gum pockets which are source of inflammation and difficult to clean. In the picture above you will see Aesthetic gum reshaping/recontouring using LASER, directly within a 20 Minutes operation by Dr Amin Amenien. Please see the difference between right side (recontoured) and left (still the lower gum lines covering neck of teeth). The redness will heal within 24 hours. Procedure is painless.